At Katpro Technologies Inc we know our customers work hard to analyze data and share insights using Power BI. As you watch your small business grow into a large enterprise, you may find it’s time to upgrade your data analytics software to Microsoft Power BI Premium. 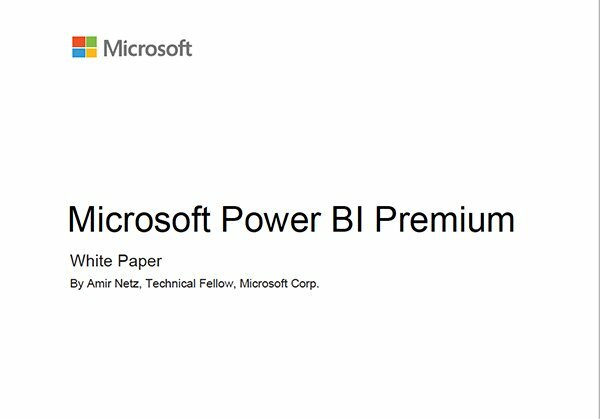 To help our customers, we’ve developed this white paper that describes Power BI Premium, both as it exists when launched and how it will evolve. We believe that by articulating the full vision, you can better understand how to leverage Premium most effectively in your organization.